Some prettiness for Midweek. 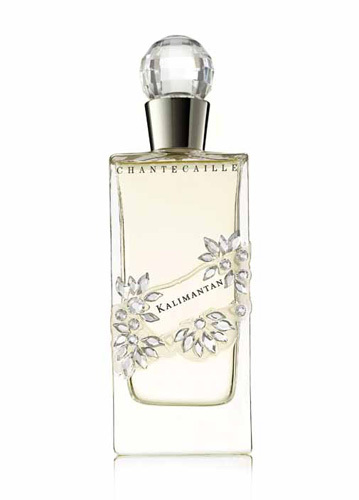 These are coming soon to a counter near you – and being Chantecaille, they are gorgeous. 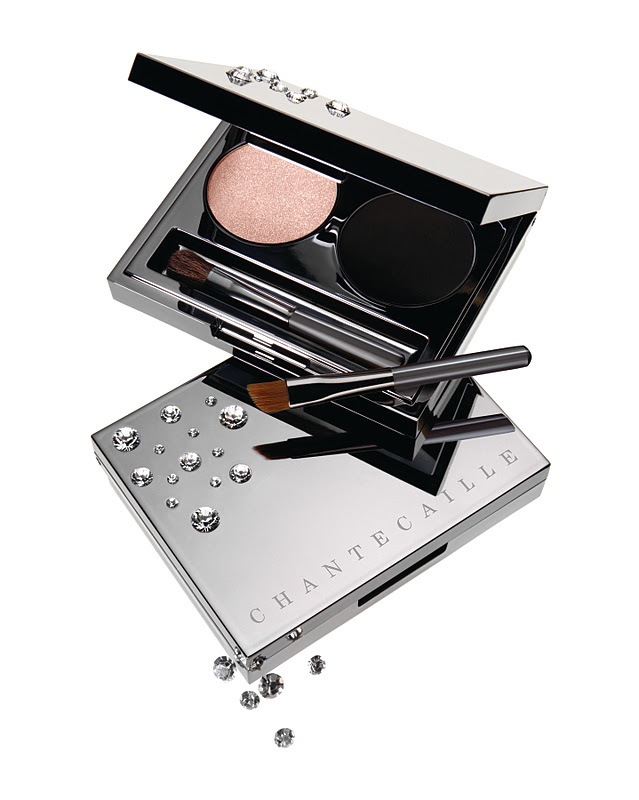 The Evening Duo is a Limited Edition Swarovski bejewelled eyeshadow palette containing two new colours: Charmeuse, a soft pearl with a delicate shimmer and Carbon, a highly pigmented jet black matte. The set comes with two custom designed brushes is £75.00 and available from Harrods. And for the first time all five of the Chantecaille fragrances – of which Kalimantan – above – is my favourite, are available as a 7.5 ml roll-on in a beautiful faux-croc envelope-style pouch which of course matches the packaging of the respective fragrance. 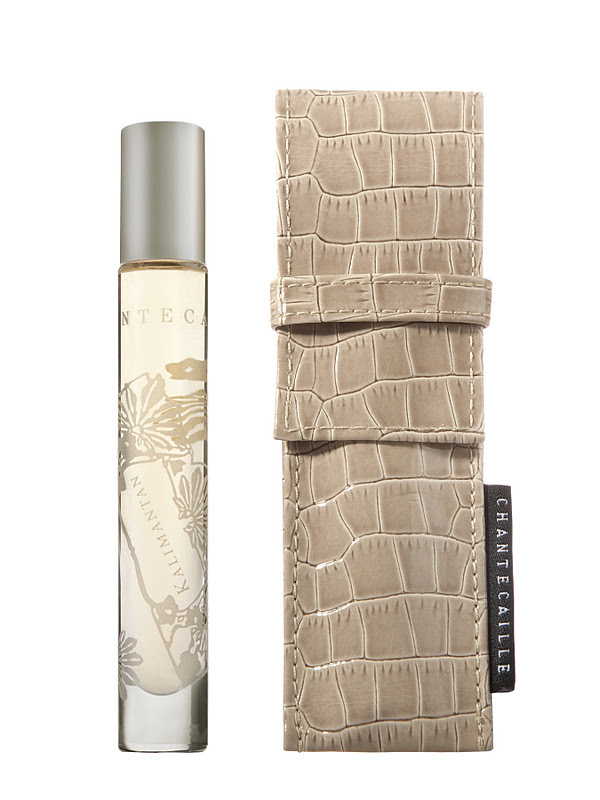 The roll-on is also available with the matching candle in a similar faux-croc bag as another Limited Edition set in Tiare and Frangipane only. The Chantecaille Crystal Collection is has been created by Cimon, whose renowned sculptures are adorned with crystals and these promise to bring a new level of exclusivity to the term ‘Limited Edition’. If you take yourself down to Harrods you’ll be able to order the fragrance of your choice – and collect it four weeks later… The fragrance is normally £150.00 so I weep at the thought of the price of this beauty – but that’s not the point – is it? No on-counter date for any of the above as yet. But they’re on their way! Previous Post Cheat Sheet – Dry or Dehydrated?